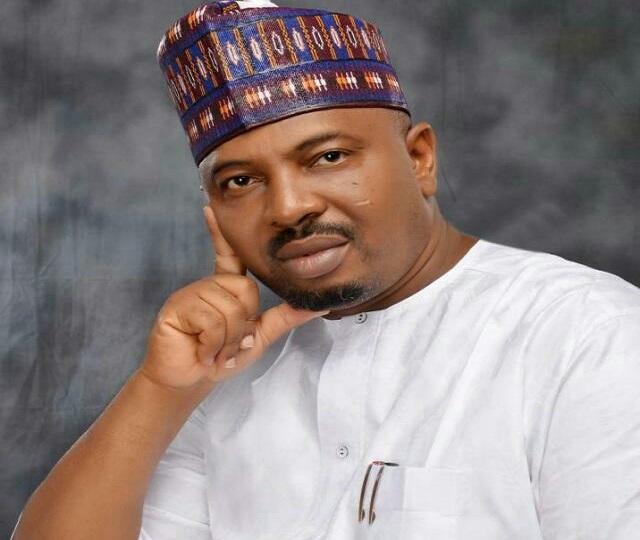 Senator Sani Mustapha Mohammed from Niger State has announced his resignation from the All Progressives Congress (APC) over the removal of his name from the list submitted to the Independent National Electoral Commission (INEC). The senator, who represents Niger South Senatorial District in the National Assembly, disclosed this to SaharaReporters via telephone in Abuja on Monday. According to Mustapha, his decision to leave the party is as a result of the injustice done to him by the substitution of his name with that of Bima Mohammed, who was not cleared by the panel. He disclosed that the he was cleared by the National Working Committee of the party, alongside Senator David Unar for Zone B and Abdullahi Sabi for Zone C, on October 4, 2018 to contest the primary in the state. He therefore expressed shock that his name was substituted at the last minute for Bima Mohammed's. He accused the leadership of the party of deliberately removing his name even after the affirmation as the only candidate cleared from the zone, adding that he did not contest against any aspirant. The senator also released the report of the Niger State APC Governorship and National Assembly Primaries committee as evidence of his clearance by the committee. Mohammed did not disclose the party he was defecting to, but said he had moved on.